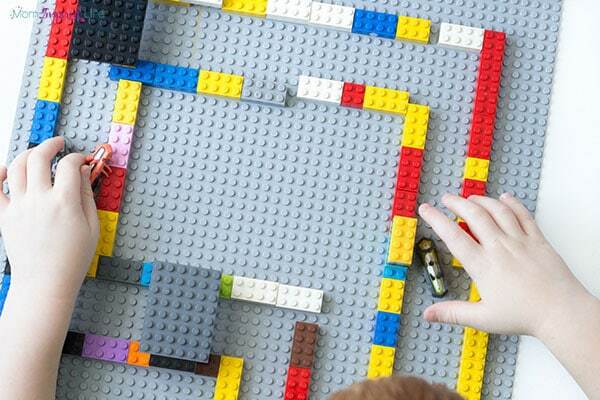 This LEGO Hexbug maze is super cool! 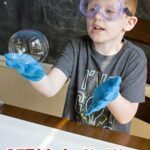 My kids had so much fun designing and engineering it and then racing their hexbugs through it. 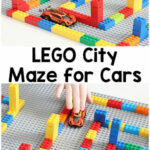 Our LEGO car maze activity from the Learning with LEGO book was such a hit with my kids. 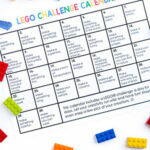 So when my son got hexbugs a few weeks ago, I knew a LEGO hexbug maze was on the agenda! 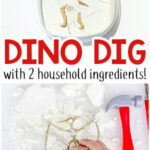 To say my kids enjoyed this would be a major understatement. They LOVED it! And so did my husband. Haha. They had an absolute blast racing hexbugs through the maze. 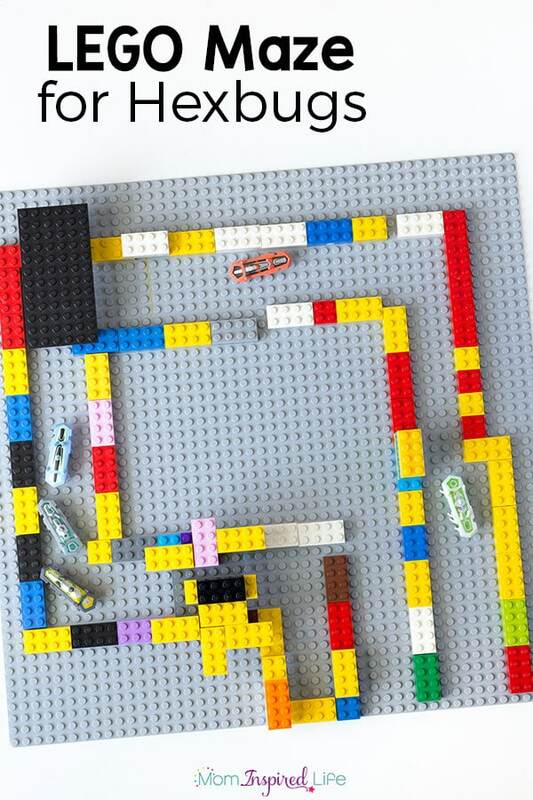 They started out by making a regular maze and had lots of fun with that, but then the fun got taken up a notch when my son came up with the idea to add bridges to his maze. He made several bridges that went above the maze and the hexbugs had to go under them. It was quite an engineering task because he had to rebuild it a few times do to the bridge being so low that the hexbugs could not fit underneath. 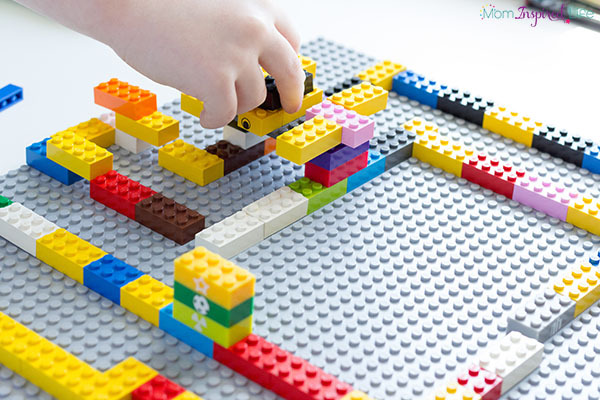 This LEGO maze was a fantastic way to develop critical thinking and problem solving skills. He was constantly thinking through how to make the maze correctly and what to do when things didn’t go as planned. We all loved picking a hexbug and cheering it on to win the maze race! They thought it was so much fun. 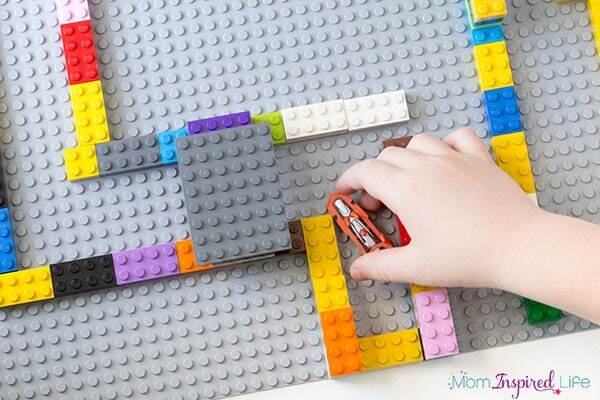 Invite your kids to build a maze on a large baseplate. Encourage them to add additional structures like buildings and bridges. 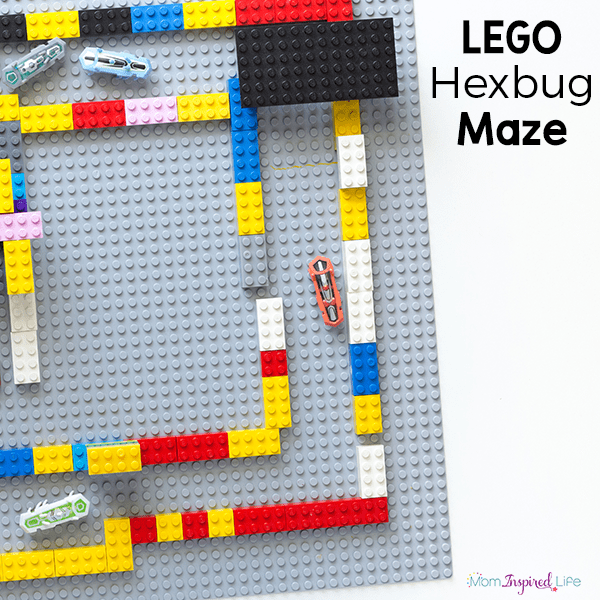 Let the hexbugs race through the maze. 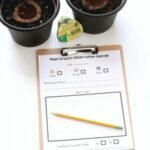 It is such a simple and easy activity to set up for the kids, but will keep them occupied and having fun for a loooong time! 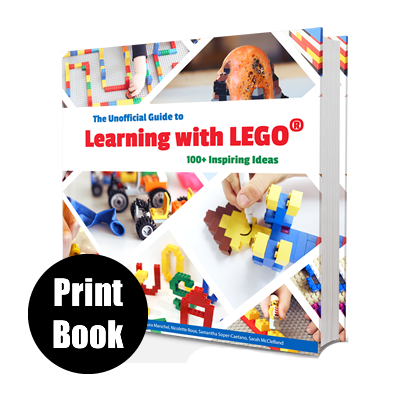 For even more LEGO activities check out these posts!